2018 Oscar Nominations Have Arrived! 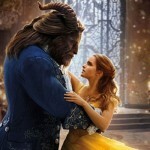 The 2018 Academy Award nominations were announced earlier today and considering the abundance of talent related to the Wizarding World, it’s no surprise that this year’s list of Oscar nominees is loaded with Potter alumni. 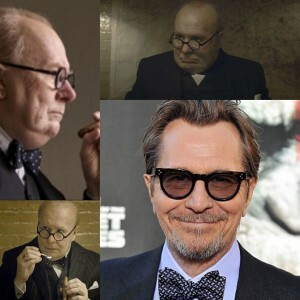 Many of these Oscar hopefuls have been recognized throughout the awards season, including Gary Oldman, best known to Potter fans as Harry’s beloved godfather, Sirius Black, who’s nominated for Best Actor by the Academy for his acclaimed portrayal of Winston Churchill in Darkest Hour. 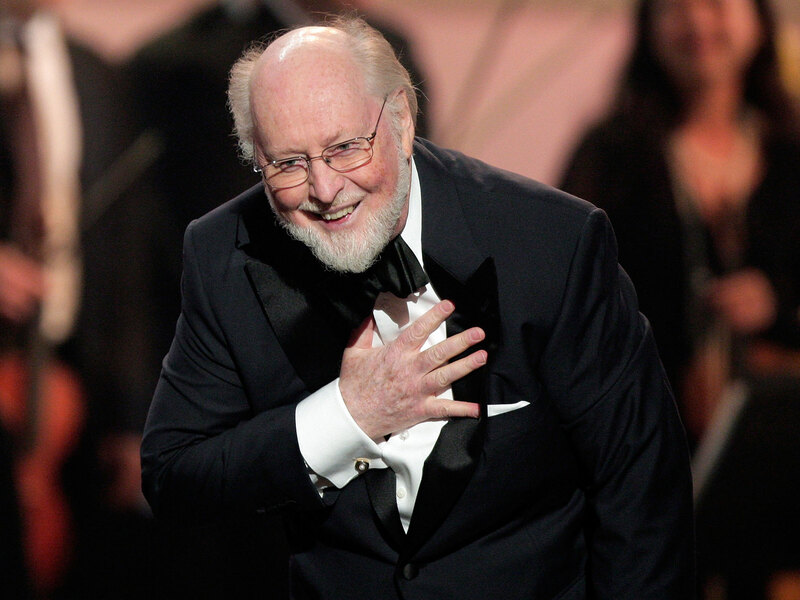 He’s fresh off his first win for Best Actor from the SAG Awards this past weekend and Oldman’s performance also earned him his first Golden Globe in the same category earlier this month. 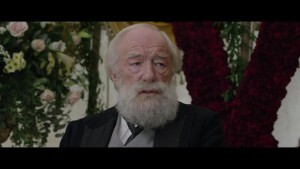 The film has also scored a nomination for Achievement in Makeup and Hairstyling for Oldman’s astounding transformation to the British Prime Minister. Darkest Hour is also up for Best Production Design, Best Cinematography, Best Costume Design and Best Picture. 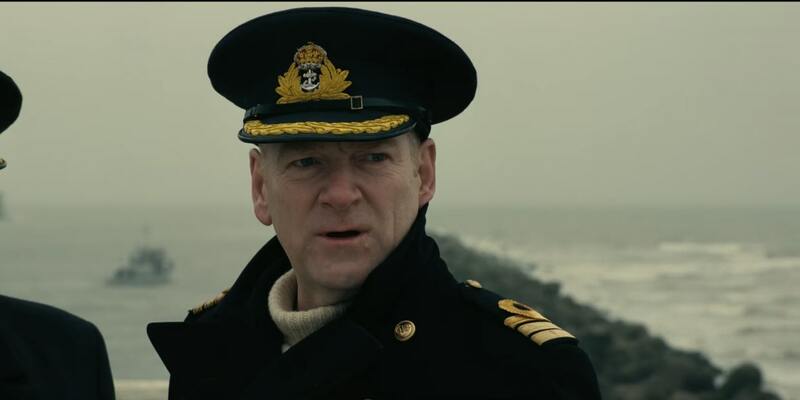 The World War II epic drama Dunkirk, starring Harry Potter’s Professor Gilderoy Lockhart, Kenneth Branagh received eight Academy Awards nominations including Best Director, Best Film and Sound Editing, Best Original Score and competition for Darkest Hour in the Best Picture category. 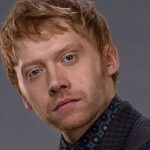 Two veterans of the Potterverse that created much of the memorable music behind the magic have garnered nominations for some of their current work. 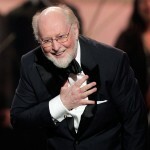 John Williams, composer of the scores for the first three Harry Potter films including the iconic Hedwig’s Theme, received a nomination for Best Original Score for Star Wars: The Last Jedi. Another Best Score nod went to Deathly Hallows composer Alexandre Desplat, who also took home the Golden Globe this year for the score of The Shape of Water. 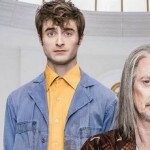 Several other films nominated in various categories featured actors familiar to Potter fans. 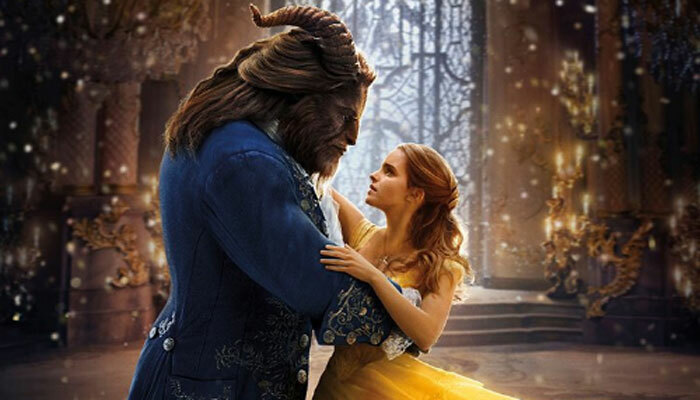 Disney’s blockbuster live-action remake of Beauty and the Beast starring Harry Potter’s own Hermione Granger, Emma Watson scored nods for Best Production Design as well as Best Costumes. 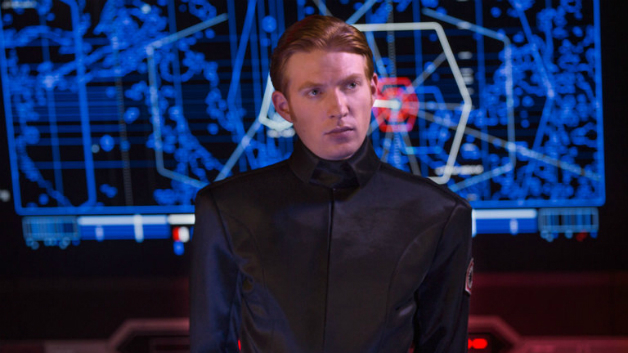 Star Wars: The Last Jedi snagged nominations for Best Sound Editing and Mixing and Best Visual Effects, in addition to the Williams score. 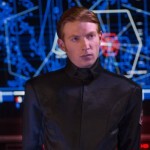 The eighth installment of the Star Wars series features Harry Potter’s Bill Weasley, Domhnall Gleeson as the ruthless First Order General Hux and Potter alum Warwick Davis, Professor Flitwick, who has been a staple in the Star Wars film franchise. 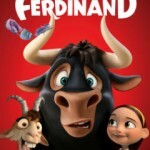 Nominees for Best Animated Feature include the comedy adventure Ferdinand, based on the children’s book The Story of Ferdinand and Loving Vincent, based on the life of Vincent Van Gogh and the first fully painted feature film. 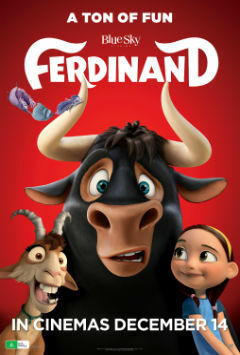 David Tennant of Doctor Who fame and known to Potterheads as Death Eater Barty Crouch, Jr., voices Scottish Highland bull Angus in Ferdinand and actress Helen McCrory, Narcissa Malfoy, is the voice of Louise Chevalier in Loving Vincent. 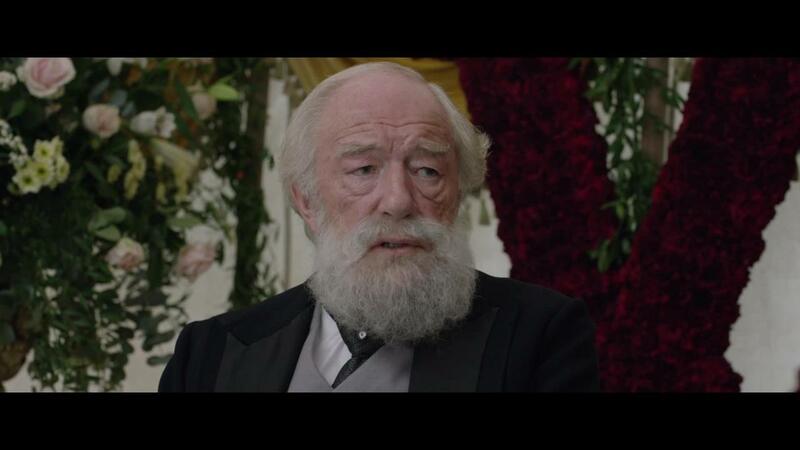 One other Potter alum involved in a film receiving Oscar accolades was Harry Potter’s Albus Dumbledore, Michael Gambon who played Prime Minister Lord Salisbury in last year’s biopic about Queen Victoria and her Indian servant Abdul Karim, Victoria and Abdul. 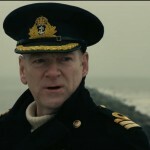 The film is up for two awards including Best Costume Design and Best Hair and Makeup. Congratulations to all of the nominees. 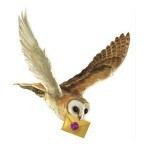 The alumni from the Potterverse continue to contribute to excellence in filmmaking. The 90th Academy Awards ceremony will take place at the Dolby Theater in Los Angeles on Sunday, March 4, 2018 at 8pm EST hosted by Jimmy Kimmel and broadcast in the U.S. on ABC. The full list of 2018 Oscar nominations can be seen here.